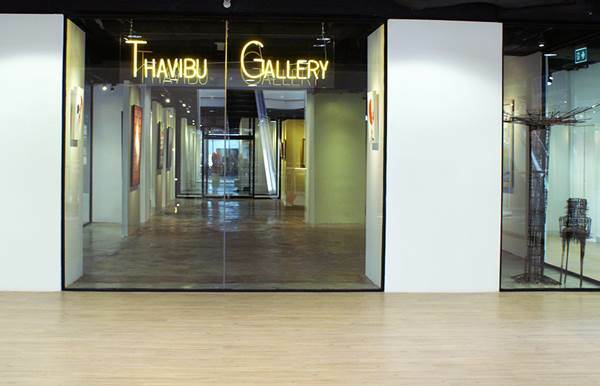 Thavibu Gallery is pleased to present the art exhibition Representing Localities: Memory and Experience — showcasing recent paintings and sculptures by Therdkiat Wangwatchakul and Rattana Salee. In a new series of work, the sculptor Rattana Salee continues her dialogue with the city she lives in, though shifting the focus from Bangkok’s aggressive expansion via claustrophobic concrete blocks to thought-provoking representation of local architectures and domestic objects which hold personal memories. The painter Therdkiat Wangwatcharakul sets out in this series as a flaneur walking the streets of Bangkok only to find stray dogs, old vehicles and pedestrians. 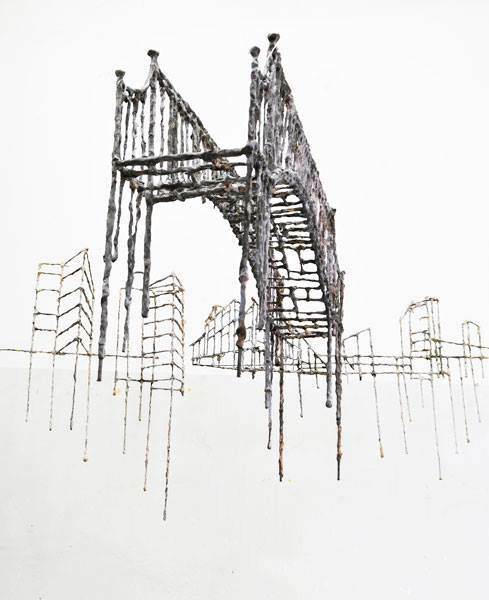 Therdkiat often paints on metal (aluminium), and Rattana works with metal sculptures.